Repo Man: Matt Levatich has bet that he can use EVs to reposition Harley-Davidson. But one thing's missing from today's announcements. What about V2V? American motorcyclists woke up to a different future this morning. Normally stodgy, Harley-Davidson announced the most sweeping changes to new models in... well, 115 years. The Motor Company announced whole new directions including a sport bike and a bike designed for at least limited off-road use. 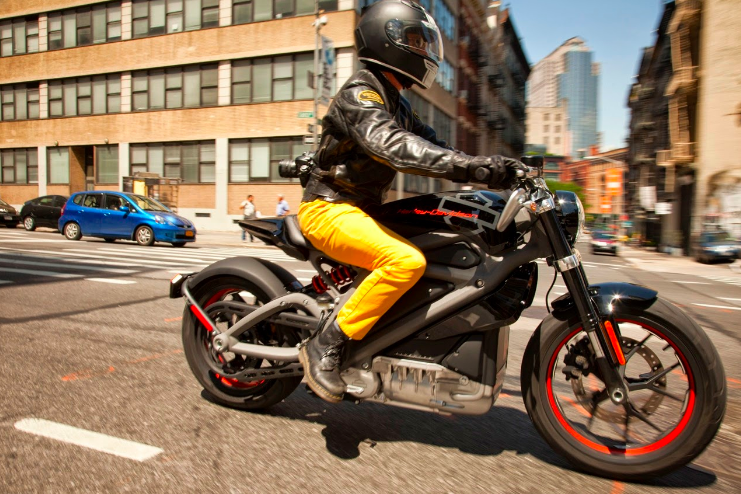 And it has become the first major motorcycle company to really stake out an electric future with an entire range of EV motorcycles and e-bicycles. CEO Matt Levatich has bet the brand, to say nothing of his own reputation, on repositioning H-D as a truly contemporary – even futuristic – motorcycle company. At a time when American automakers appear to be retrenching – Cadillac can't sell its excellent sedans and coupes, and Ford's getting out of the car business altogether to focus on what it can sell here in the U.S., which is to say, trucks – Harley-Davidson's going the other way and committing once and for all to becoming a truly international motorcycle maker. I'm not saying "I told you so," but I got everything right back in 2014, when I said that the Livewire was the only way Harley-Davidson could reposition its brand with younger customers. Harley's Pan America adventure bike has not, in these last few hours, won any awards for styling. But it appears to be an effort by Harley-Davidson to go head-to-head with established high-tech bikes like Ducati's Multistrada line and BMW's GS models. Harley-Davidson announced this Pan-America ADV model for 2020. This category is a technological hotbed right now. 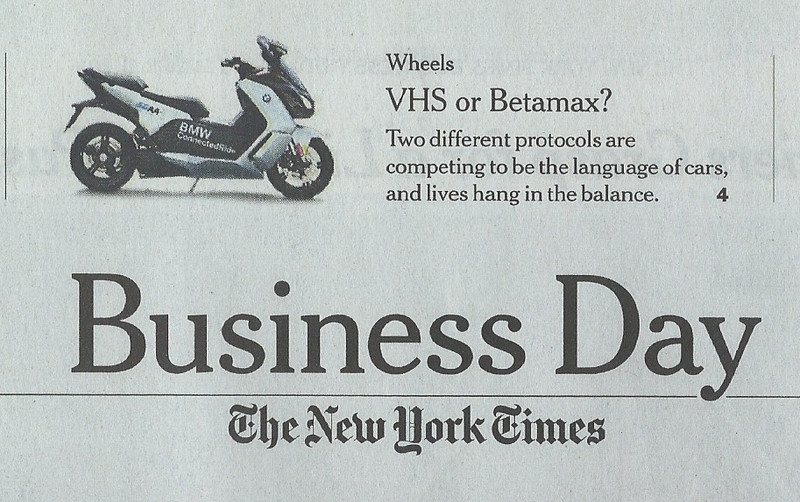 So will it be the first motorcycle with built in V2V safety features? The ADV category is a technological hotbed right now. When Ducati releases its first model with side-view (blind-spot) assist and adaptive cruise control – features we've been told will appear in 2020 – those features will almost certainly show up first on a Multistrada. That's why I'd love to see Harley-Davidson make the Pan America the first motorcycle with built in V2V safety features. Building in V2V capability would immediately set it apart from well-established rivals, and give the Pan America at least one clear advantage over the Multistrada, GS, Triumph Tiger, etc. Levatich has said that Harley's strategy hinges on more than just building motorcycles; it has to build riders. Since the risks associated with riding motorcycles are one of the main barriers to new riders taking up motorcycling, being able to point to a unique and forward-looking safety feature would not only differentiate Harley's offerings from competitors' it would also be consistent with a strategy of making motorcycling an attractive option for people who currently don't ride at all. What do you say, Matt? Will the Pan America have V2V capability?